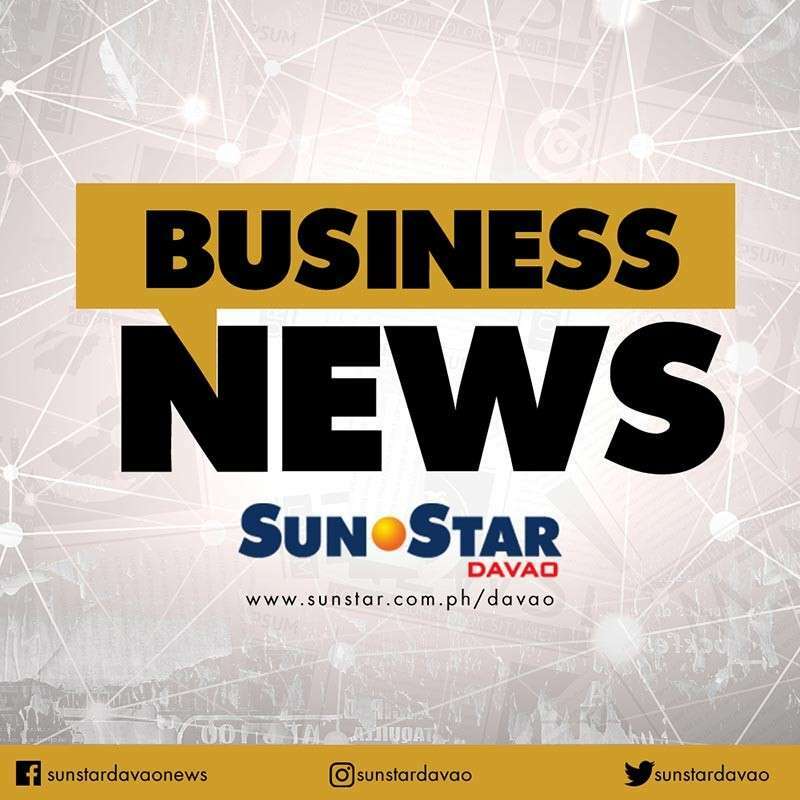 OUT of the 192 acquired properties by Philippine Deposit Insurance Corporation (PDIC) from closed banks in Mindanao, 51 properties were up for bids and 71 bidders were recorded Thursday, January 10, at Bangko Sentral ng Pilipinas, Davao City. Jose Villaret, Jr., PDIC vice president for corporate affairs, said they opened the first PDIC public bidding in Davao City because they saw potential in the market of property buyers. Villaret added the evident rising infrastructure developments in the city are clear manifestation of economic development and capacity of Dabawenyos in acquiring properties. “The first step in disposing the assets from the closed bank is through bidding. This is the first time that we offered the assets of closed banks through the public. The properties are either commercial or residential,” he said, adding that some residential lots have houses built within the property. “These are small properties. Ang pinakamalaking minimum bid requirement for a property is around P7 million. Usually karamihan ng properties are at less than P200,000 (The highest minimum bid requirement for a property is around P7 million. Usually most of the properties are at less than P200,000),” Villaret said. The PDIC executive also said the public bidding session only accommodated bids from January 9, 2019. He added for properties which has two bidders, the highest bid will be selected and PDIC serves as the regulating body who checks on whether the requirements are compliant. “And for the properties without a bidder, it’s called a failed bid. The property goes for negotiated sales, and will be open to any property buyer. They will just have to approach PDIC,” Villaret said.